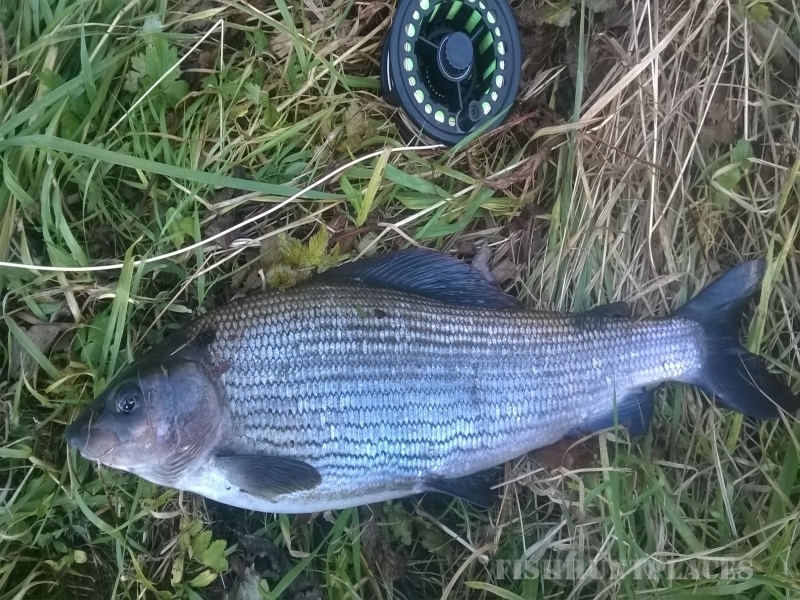 I have been fishing the rivers and lochs around Midlothian since I was 9 years old. I was then given instruction on Fly Fishing on the larger waters. When I was 15, I won the Midlothian juniors with Loanhead Miners Welfare. 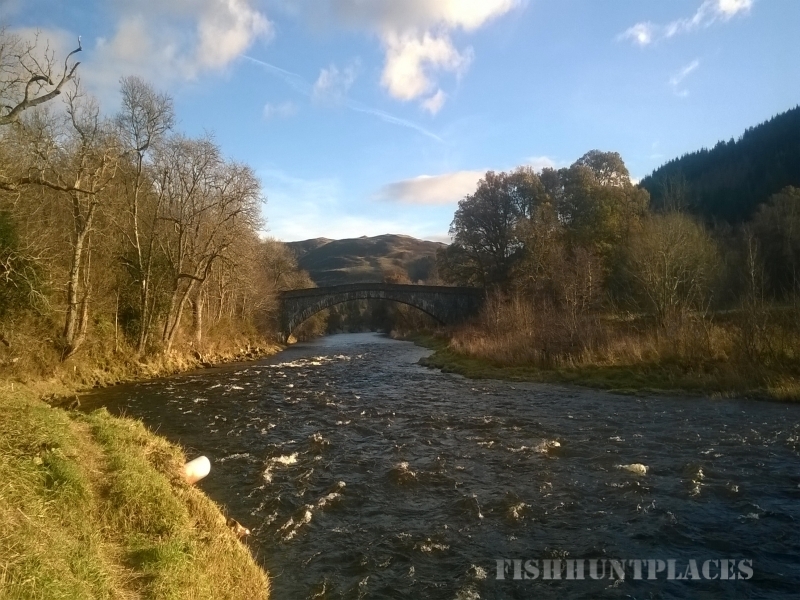 That day we fished on a Tweed tributary called the Gala water. My best trout was over 2lb and won me the heaviest fish and also the overall basket. Next I fished at Bonaly in the Pentland Hills in the Edinburgh Evening News competition. I came fifth out of 180 juniors and received a trophy. In 1996 I qualified for the Loanhead Cup. On that day I caught 2 trout for 3lb 2oz and was surprised to find that I had the heaviest basket and won the competition. Most of that night was spent in the pub. 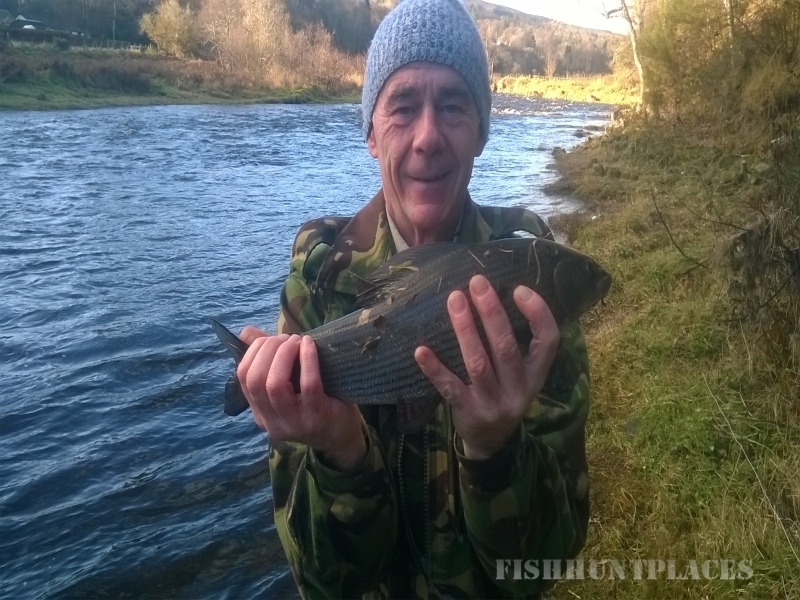 As an adult I have fished all over Scotland from Bettyhill to Berwick and have found some of the best fishing right here in the Lothians. When I am not fishing I go out with my friend and his Red Tailed Hawk and film her in action. After ten years of filming I decided to get my own male Harris Hawk and with my friends help we trained him and got him working out on the field. We then did a lot of pest control work, for farmers. I now have a female Harris Hawk and they are slowly getting used to each other, hopefully next season I will be able to fly them together. I look forward to meeting you and any information you need, please email or phone me.